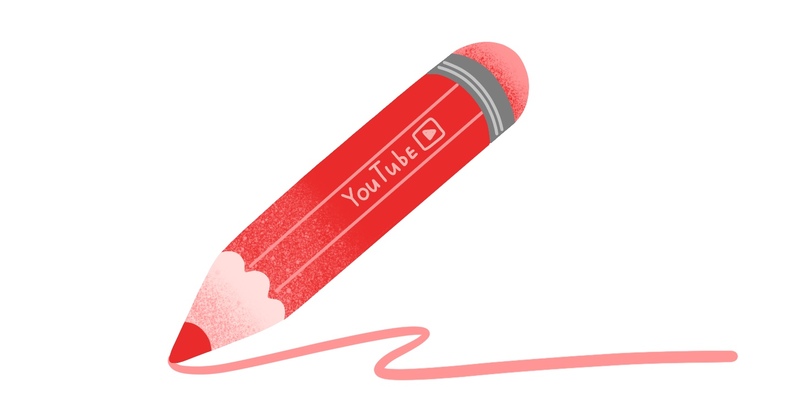 This October, the YouTube CEO Susan Wojcicki announced an exciting initiative called “YouTube Learning.” The company launched the project to invest $20 million into creating YouTube educational videos. 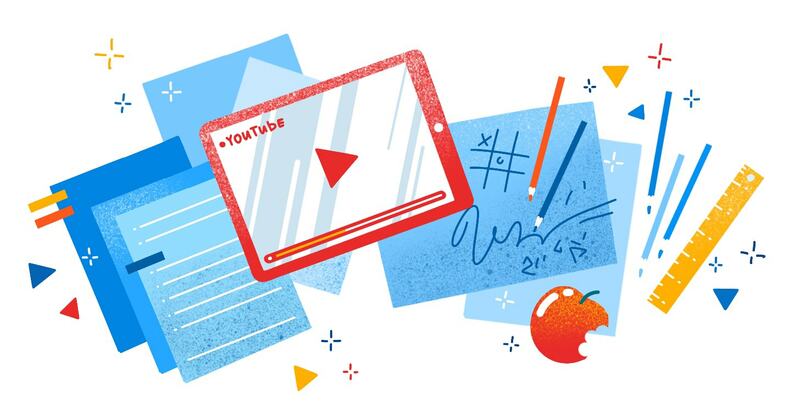 The aim is to advance YouTube as a learning platform, help talented educational YouTubers nicknamed “EduTubers,” and inspire new YouTubers to bring in more valuable content for knowledge seekers. Furthermore, part of the investment goes towards curating playlists that teach career skills. The playlist is selected by established brands – Goodwill and Year Up among others. “That’s awesome, but what does this have to do with me?” you might ask. First of all, the odds are that you’re among those billions of people who use YouTube on a regular basis. Maybe, you want to catch up with the latest tech news, revisit the greatest moments of the last week’s football match, or just want to check out cats doing cool stuff. 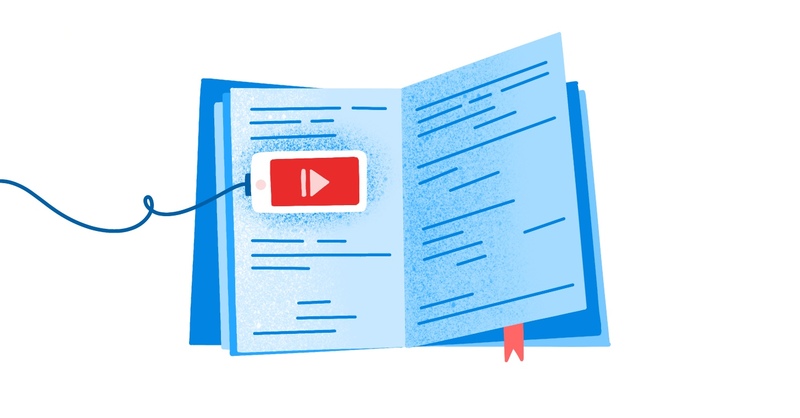 Second, if you go on YouTube to find knowledge or instructions about something, the initiative directly supports your aim to find quality content. No more VHS recordings of a professor explaining statistics in front of a class – you go on YouTube and have the Crash Course channel explain it to you in a matter of minutes. You won’t get a formal education from YouTube yet, but you get the knowledge you seek in a simple and practical way. And third, if you’ve ever thought about sharing your knowledge on YouTube, now is the prime time to take action. YouTube invests some of the funds into EduTubers through the Learning Fund. Some of the beneficiaries have already been announced. Among the chosen are great EduTubers like Socratica, a channel teaching science and mathematics for children and adults alike, and Linda Raynier, who gives good career advice. You can also try applying next time the contest is open. Check official YouTube blog for updates. Today, everyone can become a YouTube sensation; just pick up a mobile device and start recording. That’s only one part of the puzzle though. Funny videos showing your friends fail or recordings of your ramblings on some topic is just one way of using the portal. A more beneficial way is to create top-notch content for entertainment or educational purposes. Making interesting content doesn’t come easy, but with enough work and proper tools you can also benefit from YouTube’s new focus. According to YouTube Learning Best Practices, choosing a niche topic helps to get more subscribers than creating your channel around a general theme. Think about the audience you want to attract. Maybe, you want to create your theme around financial aid for adults over 60 years old, teach millennials how to apply for a job, or build short tutorials for students interested in using coding languages. If you’re all over the map, you’re going to have a hard time creating content that relates to the viewers. But if you understand the problems and know what your target audience seeks, you can cater to those needs more easily. “Where do I even begin?” you might inquire. Start by researching what people are looking for on Google. There is a brilliant tool called Google Trends that analyzes a percentage of Google searches to give you an idea of how many people searched for a particular keyword over a period of time. Search your topic idea on YouTube itself to understand how much competition is out there already. Don’t be discouraged to find a few similar channels – with 1.9 billion people watching every month, there are plenty of views to go around. Last but not least, research some keywords around your theme on Google Keyword Planner to get a sense of the size of your potential audience. You’ll gain a good insight if the knowledge you want to share is important to an audience. Creating channels on YouTube is entirely free. If you don’t already have one, there are some excellent guides out there to help you set it up, like How to Start a Successful YouTube Channel for Your Business or How to Set Up a YouTube Channel. The name of your channel, its description, logos, and artwork all need to appeal to your target crowd to generate interest and attract subscribers. Since every audience is different, as is the topic, spend some time researching what could work for you best. 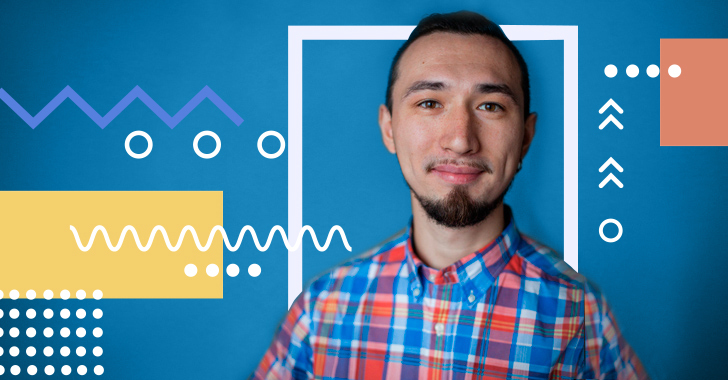 Your channel is almost like a landing page – you need to appeal to the viewer the second they land on it and make it easy for them to subscribe. There’s no point in hiding that visually beautiful videos help with gaining more trust and subscribers. Luckily, our current tech allows us to create beautiful images and smooth videos even when you don’t have professional equipment yet. Once you have your educational videos ready, it’s time to edit them. There are some free tools out there that can help you with cutting out bloopers, making transitions, and including a few visuals to your clips. But if you’re serious about making a professional YouTube channel, we recommend getting an easy-to-use software solution. Luckily, we can help you out – try Movavi Video Editor Business. You no longer have to struggle with many video editors to edit your clips. 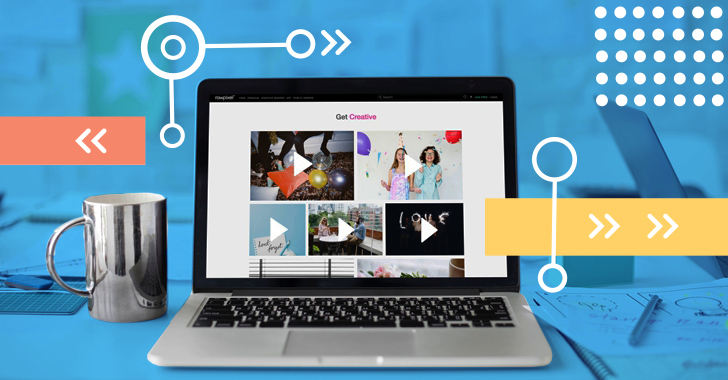 We provide you with an end-to-end solution from recording your videos to editing to uploading them to YouTube in a few clicks. You can build webinars, educational movies, tutorials, voiceovers, and more with our tools. If you’re interested in taking advantage of the new YouTube Learning initiative, we definitely suggest you check out this app. There’s no doubt that Youtube is investing heavily into their new YouTube Learning initiative. While some of the funds have already been distributed, there is still a chance for you to become involved. YouTube wants to see their educational field grow. They offer good support to those who are interested in becoming a teacher on their portal. They have created guides, workshops, and even conventions to see their learning community thrive. 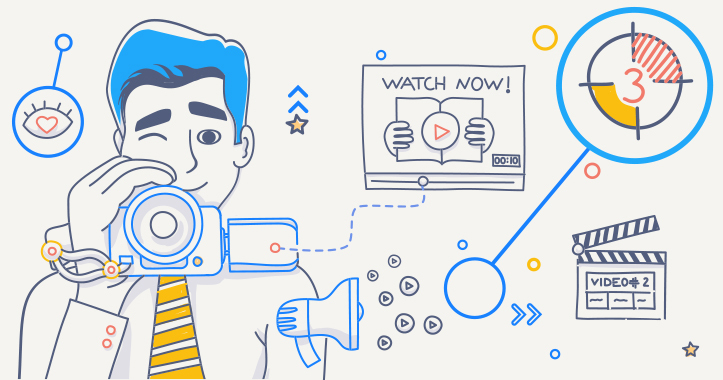 If you’ve had a gnawing desire to create YouTube educational videos, now is the perfect time to start. You can become a teacher and leave a legacy in the educational field. Research your audience, build or develop your platform, and use professional tools to create fantastic content.